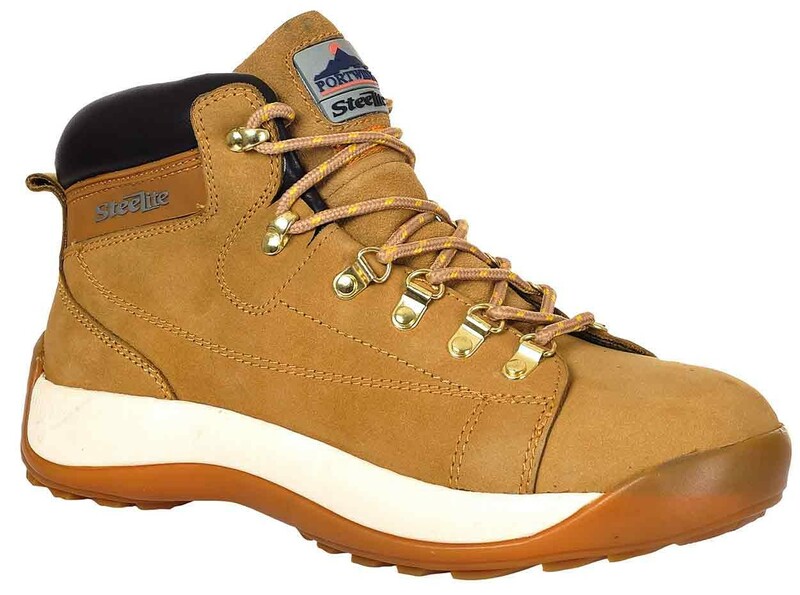 A stylish safety Boot ideal for the fashion conscious, with great safety features. The mid-cut Portwest FW31 boasts a popular style in quality full grain Nubuck leather. Steel toe caps provide great protection and a high wicking, breathable mesh liner provides superb comfort. 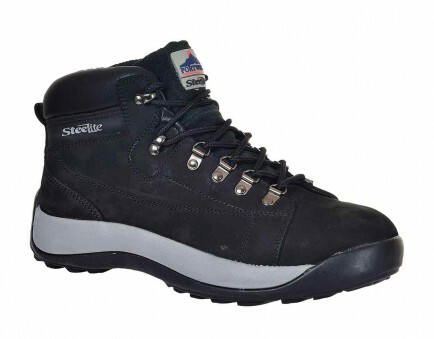 The durable rubber outsole is oil and slip resistant and resists heat up to 300 Deg C.